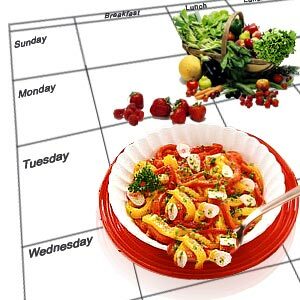 Going on vacation is exciting, and so is the experience of trying new foods! 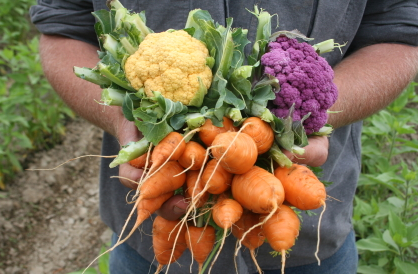 Despite the globalization of many fruits and vegetables, there are still a plethora of fruits that are hard to find outside of the climate they are grown in. Check out these must-try fruits found in tropical regions of the world. Keep an eye out for them next time you are abroad, or even if they have it at your local Asian grocery market. 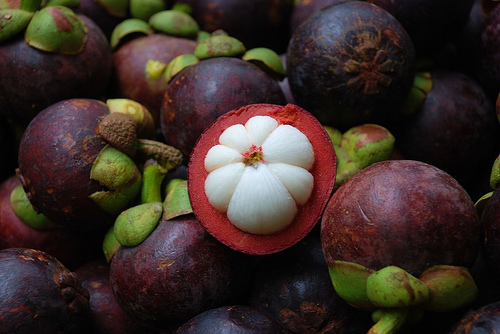 Mangosteen – From Southeast Asia and grown in some parts of Columbia, India, and Puerto Rico, this fruit has a hard exterior, this fruit looks like something similar to a giant plum. Upon opening, there is a soft, edible inside that is segmented like a peeled orange. It has a luscious flavor and a soft, chewy texture with the perfect combination of sweet and tangy. Mountain apples – Available throughout Southeast Asia, the Caribbean, the Pacific, as well as Central and South America, this fruit is present in most humid climates. 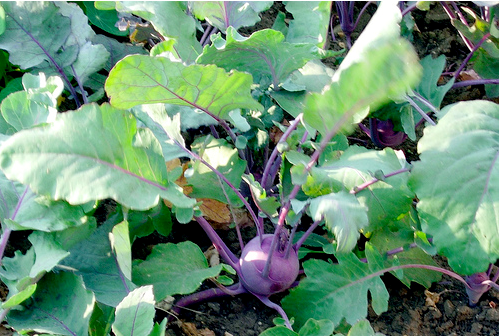 It resembles a small, shiny radish that grows in bunches on a tree. They can also be described as seedless, leafless strawberries. Mountain apples have a pleasant crunchy texture that fills your mouth with a sweet, juicy flavor after one bite. 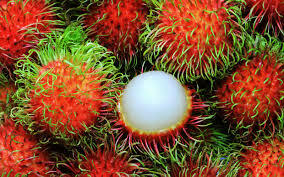 Rambutan – Often confused with lychee, this fruit is different in that an outer layer of soft spines protects it. Interestingly, rambutan does not produce its own ripening agent – meaning it has to be picked ripe, preferably still attached to a branch. 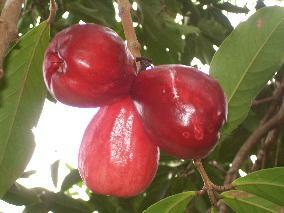 It is found in the same areas as mountain apples. It has a mildly sweet flavor, soft flesh, and will make you want to eat an entire bag all by yourself. Double-Boiler (Bain-Marie) Method – Fill a sauce pot half way with water and bring to a boil. Remove from heat. 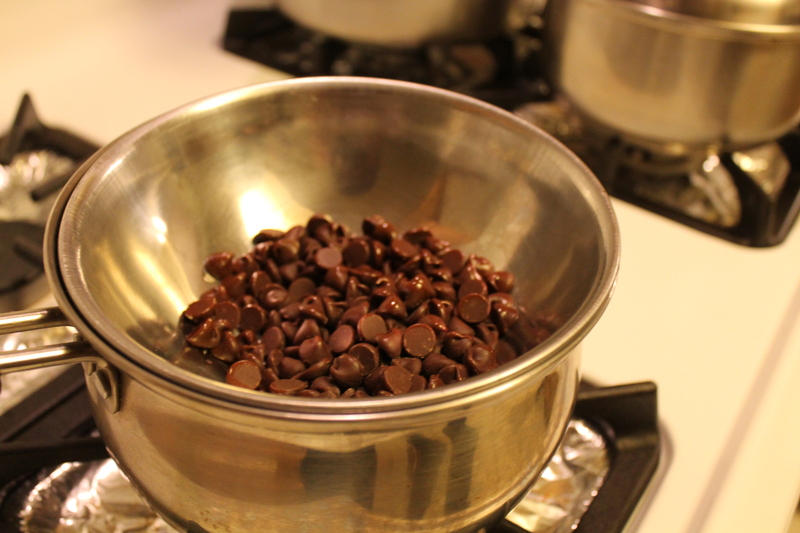 Add chocolate chips in heatproof bowl and place on top of the sauce pot with the hot water that was just boiled. 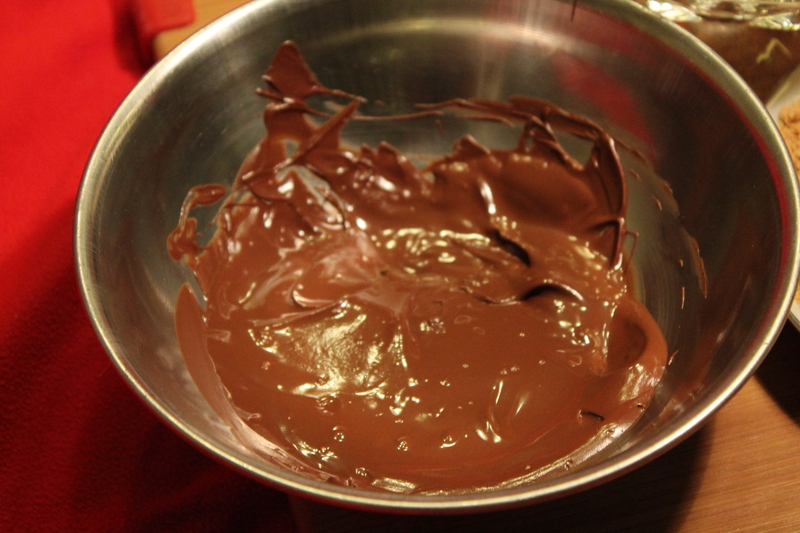 Gently stir chocolate as it beginnings to melt. 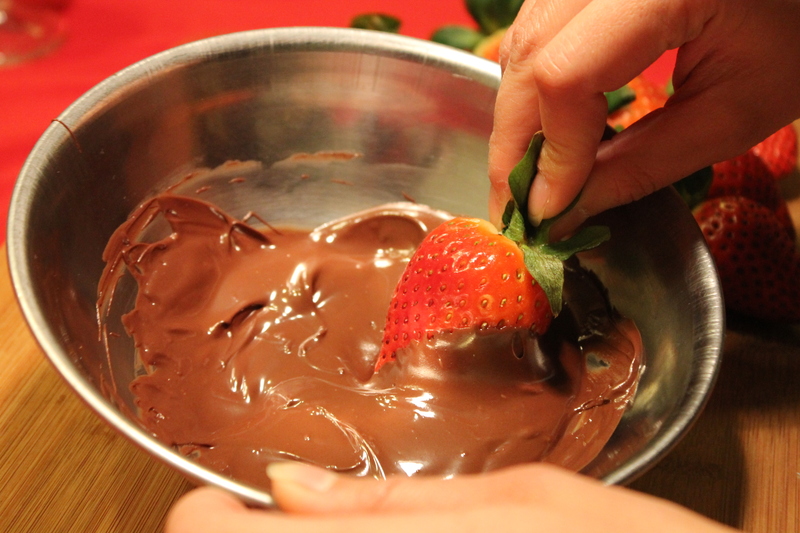 The steam coming from the hot water heats the bowl and gently melts the chocolate without burning it. 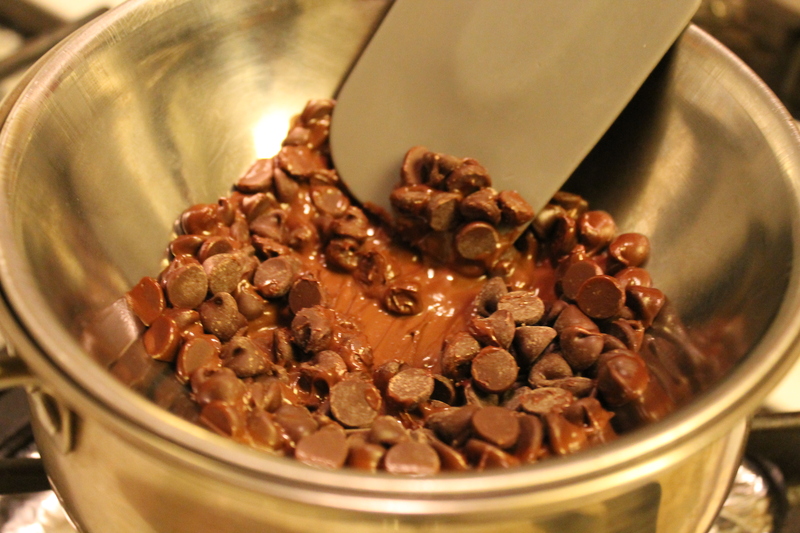 Microwave – Add chocolate chips in a microwave safe bowl. Heat at 50% power for 1-1/2 minutes. Stir chocolate until bowl is cool to touch. 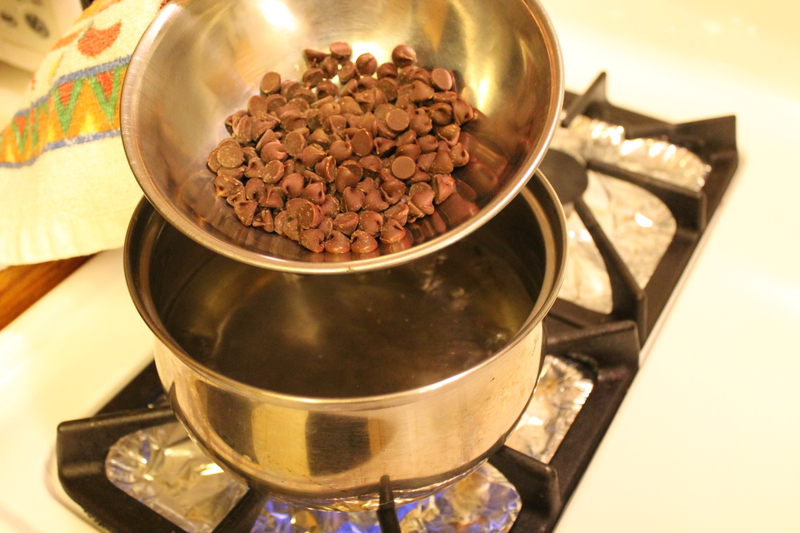 Continue heating chocolate in 30 seconds increments until chocolate is completely melted and smooth. *Stir chocolate between each heating. 2. 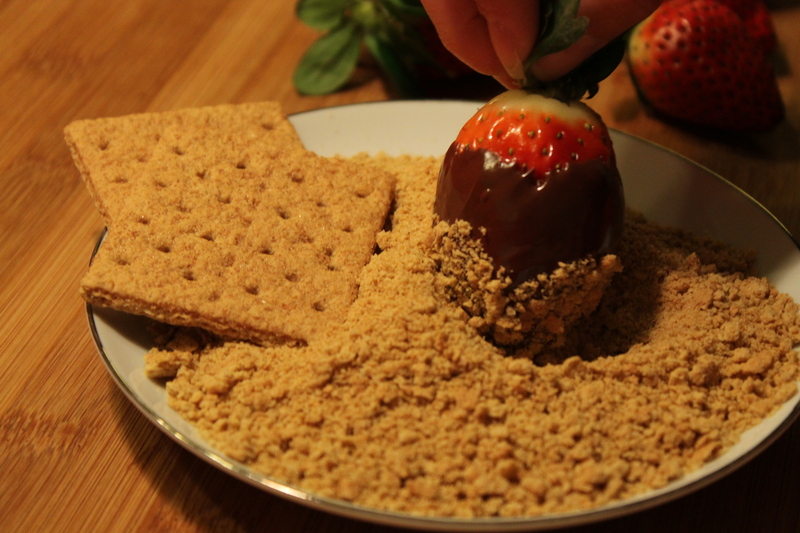 Carefully dip each strawberry using a side-to-side motion to achieve a nice even coating. Remove excess chocolate by carefully lifting the strawberry upside down or gently twirling the strawberry to allow the excess chocolate to drip off. 3. 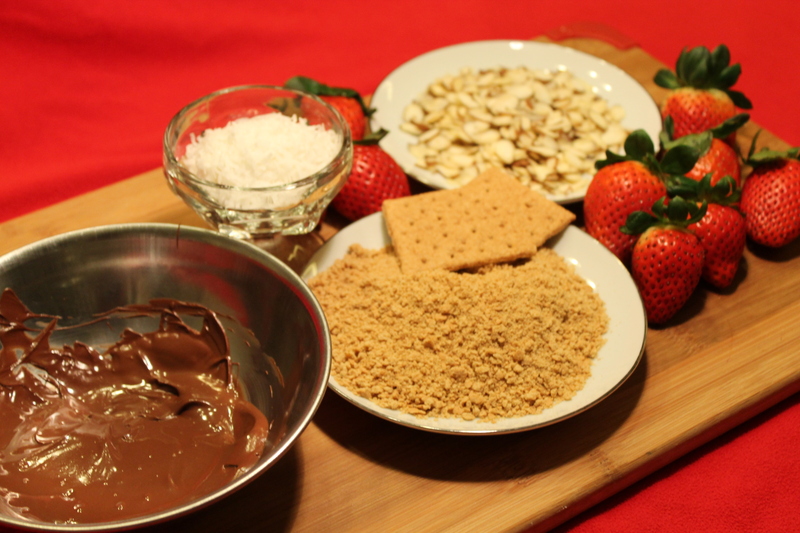 Dip the chocolate covered strawberries into desired toppings or sprinkle directly on top. 4. 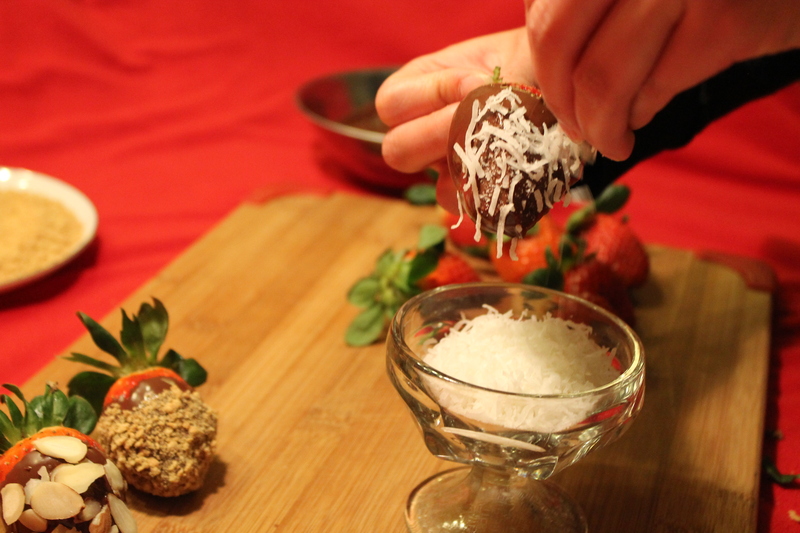 Place strawberries on waxed or parchment paper and set-aside until chocolate is firm. ENJOY! To reduce the sugar content, you can substitute dark chocolate for semi-sweet chocolate and use unsweetened shredded coconut. 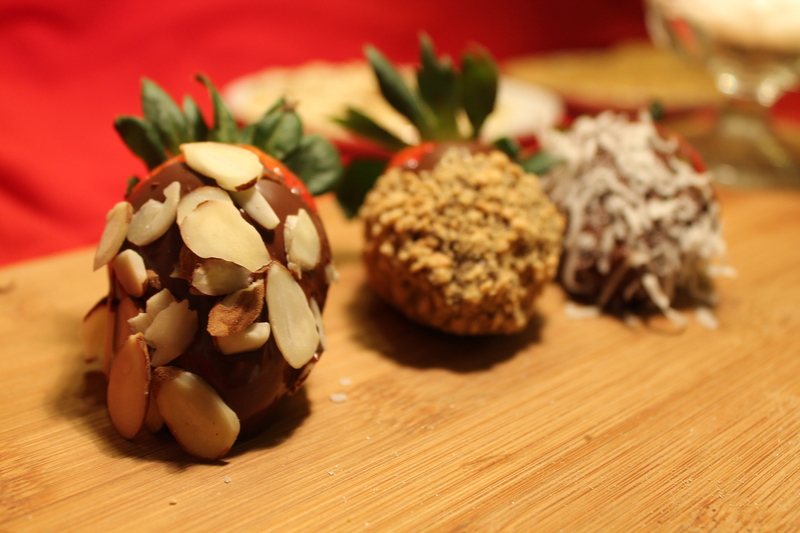 To quickly set the chocolate, you can place the chocolate covered strawberries in the refrigerator for 10-15 minutes. 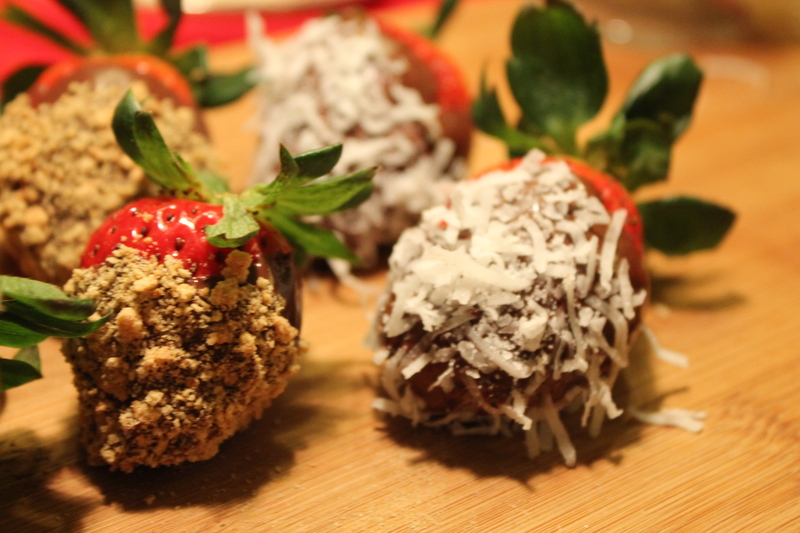 Do not leave the chocolate covered strawberries in the refrigerator for too long or it will begin to leave white streaks on the chocolate. Andy Ellison takes Magnetic Resonance Imaging (MRI) of foods. 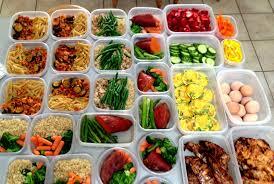 Check out more amazing food images at his weblog Inside Insides.